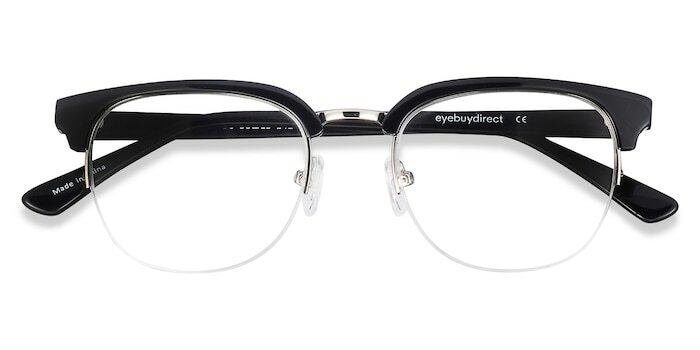 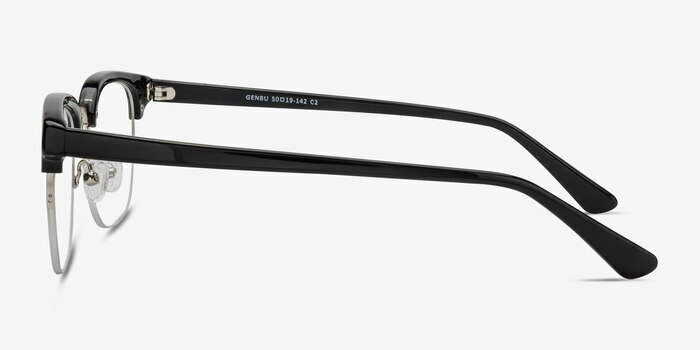 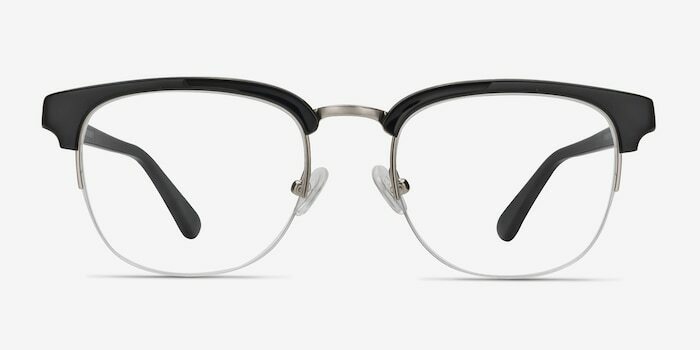 Genbu gives you a classic stylish look with a square semi-rimless design. 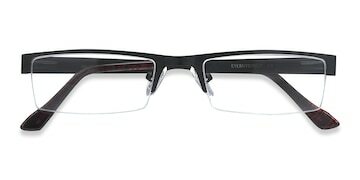 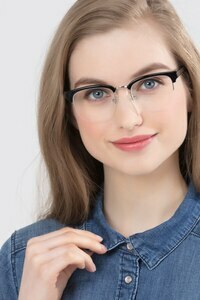 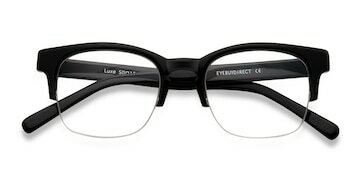 Its well defined brow in acetate goes all the way to the hinges and the temples. 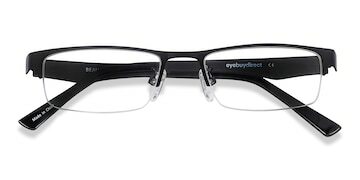 The black color gives a beautiful contrast and goes well with the silver metal of the bridge. 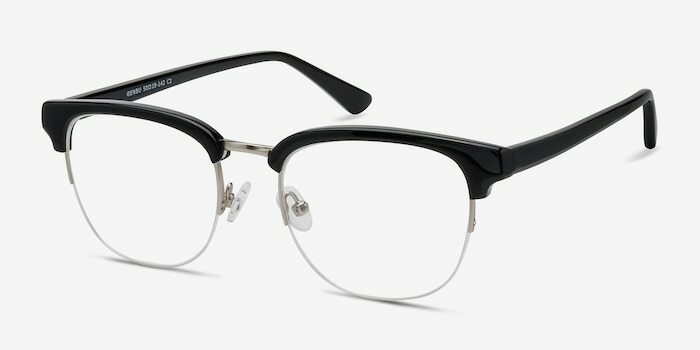 Truly have enjoyed these frame/glasses. Love the light weight frames and the good fit. 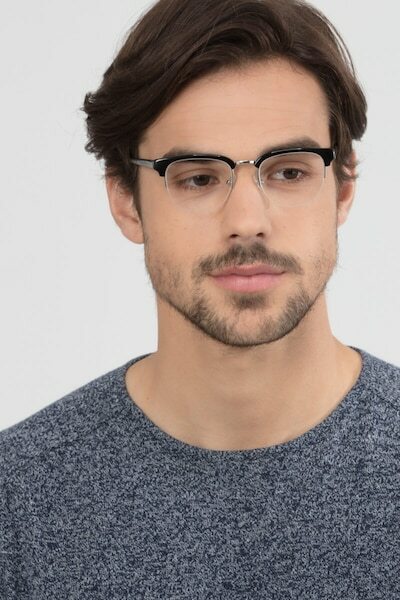 Great fit & love the glasses! Very pleased with the glasses!